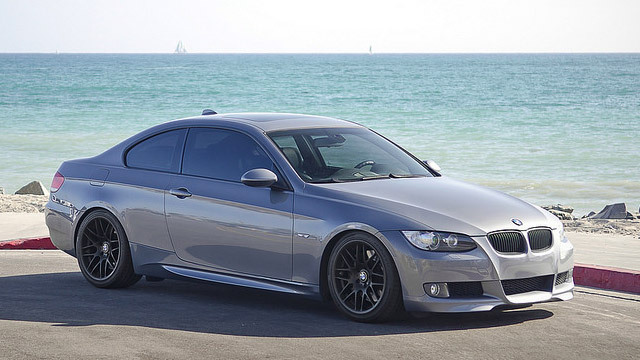 We are experts at repairing the entire BMW line and recognize the investment you have made to be a proud BMW owner. When you bring your BMW automobile to us, we will take care of your vehicle as if it were our own. We know how important it is to have a reliable vehicle and to get the most out of the vehicle. You can expect honesty and integrity in all our dealings with customers. We don’t sell you anything your car doesn’t need. After our careful and accurate diagnosis, you will receive a complete explanation of what’s happening with your car, as well as an accurate estimate to allow you to make informed decisions. We maintain a comprehensive history of every car that we service and will help you plan and prioritize upcoming needs for your car. We invite you to stop by if you are in the neighborhood or give us a call so that we can schedule an appointment for your BMW vehicle’s next repair or service.